WIN held its inaugural dinner on 13th October at Hellenic Republic in Kew. This was a hugely successful evening with over 30 attendees representing 10 ICUs in Victoria. Dr Helen Opdam (Senior Intensivist, Austin Hospital and National Medical Director of the Organ and Tissue Authority) and Dr Deirdre Murphy (Director of Cardiothoracic ICU at Alfred Hospital) both spoke with great humour and insight about the challenges facing women working in ICU. These talks provided fuel for robust discussion throughout the evening. Both speakers discussed unconscious gender biases and how these affect women’s career progression. We also considered the issue of self-confidence, including evidence that women tend to under-estimate their abilities and competence whilst men tend to overestimate them. This ‘confidence gap’ may be particularly important in ICM given that it is a competitive specialty that deals with high-risk patients and interventions. Several guests reported that leadership training was incredibly helpful to their confidence and career progression. Therefore, WIN will develop a women’s leadership training forum in 2016, and publish useful leadership training resources on our website. Combining intensive care medicine with parenting was identified as a key challenge for women. Increased workplace flexibility and opportunities for part time work can benefit all intensivists- male or female, parents or not. Providing flexible roster options for all ICU doctors whilst ensuring continuity of patient care is an important challenge for the future. However, one of the clear themes to emerge from the discussion is that gender imbalance in ICM is not simply about babies, family or domestic responsibilities. Many male intensivists have significant parenting and domestic responsibilities. Some female intensivists do not want children and for those who do, family life is not the only factor affecting their advancement. Improving the gender balance within our specialty will require cultural change. The inaugural WIN dinner was both inspiring and great fun, generating enthusiasm for future events. We would like to thank the Intensive Care Network, especially Dr Gerard Fennessy, for their support in organising this event. 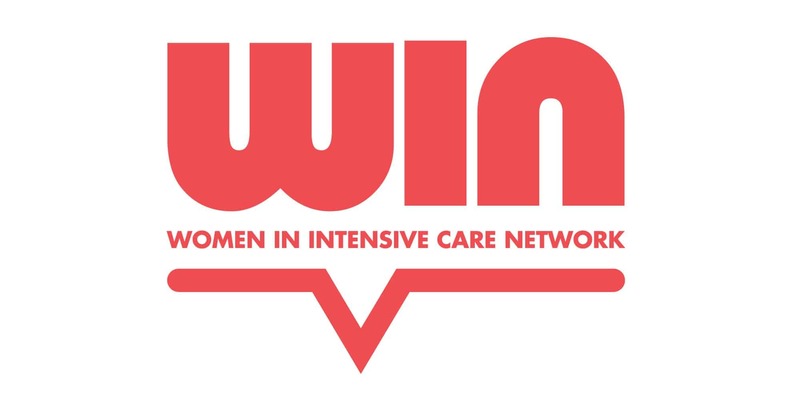 We also thank ANZICS, in particular Dr Stephen Warrillow, for their ongoing support of WIN and for helping to secure sponsorship for the evening. Thankyou to Timothy Morrison, of Timson Photography, for capturing the energy of the evening. Finally, we thank IKARIA for having the foresight to sponsor this important event.